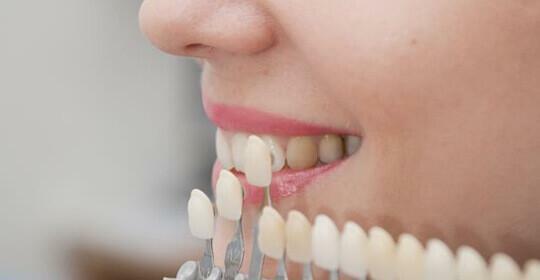 Have You Thought about Dental Veneers to Improve Your Smile? 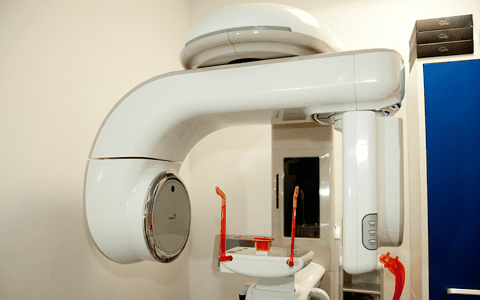 Cosmetic Dentistry Center Blog Have You Thought about Dental Veneers to Improve Your Smile? If you have ever admired someone’s gorgeously perfect smile then the chances are they were dental veneers. Very few people have perfect teeth, but most of us would love to have a beautiful smile and dental veneers are an easy way to achieve this. Most dental veneers are porcelain veneers, although they can be made from composite resin but this is not as hardwearing or long-lasting as porcelain. Veneers are custom designed to fit over the entire front surface of the tooth, from the gum line right up to the biting edge of the tooth. 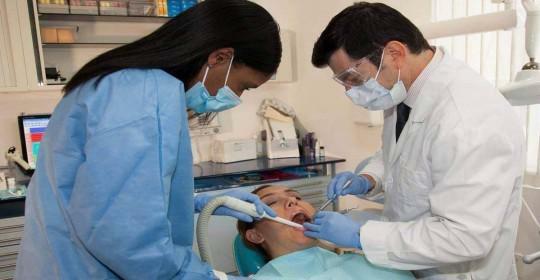 Can Dental Veneers Help Your Smile? Dental veneers are great for hiding lots of different types of imperfections, so you might want to consider this option if you have some teeth with internal stains that cannot easily be lifted by conventional tooth whitening. This can happen through the use of certain antibiotics such as tetracycline, or may occur if you had excess fluoride as a child as this can often leave white flecks on teeth, or even brown or other dark coloured marks. They are also very good if you have one or two teeth that are a less than perfect shape, or which are too small or perhaps rotated or twisted. You might also be able to close up any annoying gaps in between, or at the least minimize them to create a more cosmetically appealing smile. Dental veneers can also be good for helping to correct teeth that are slightly out of line and which are perhaps set a bit too far back or far forward in the mouth. One of the really nice things about dental veneers is the speed of treatment, as it is often possible to have your new veneers made and fitted in just a few weeks. The exact time frame does depend on the number of veneers being made as multiple veneers do require more extensive planning and design. 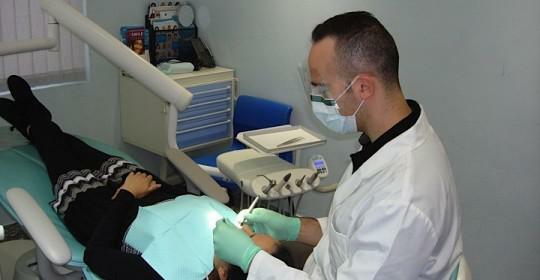 If you would like to find out more, it is best to book a consultation with a dentist at the Cosmetic Dentistry Center. Think about how you would like to change your smile, and which teeth you’d particularly like to change. 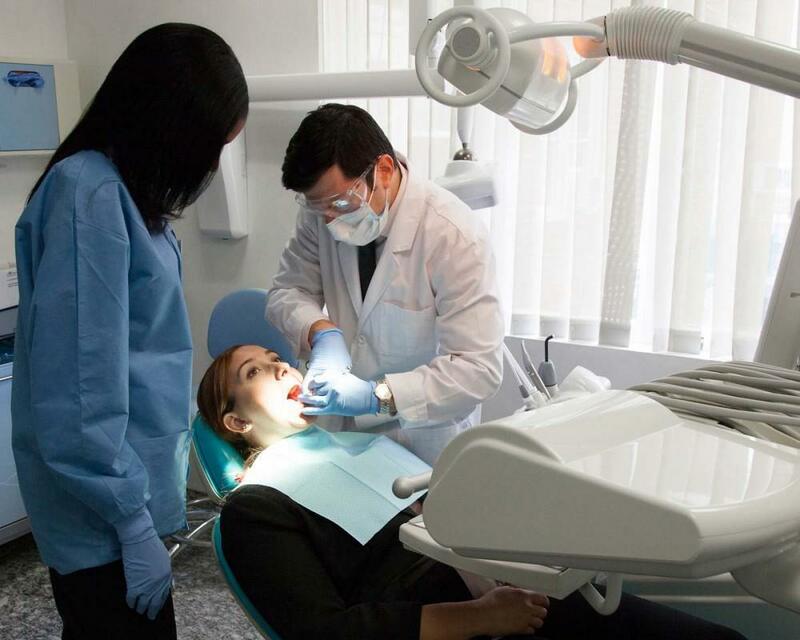 You will find our highly experienced dentists will have a few ideas on how to create the nicest smile to complement your facial features, gender and personality. 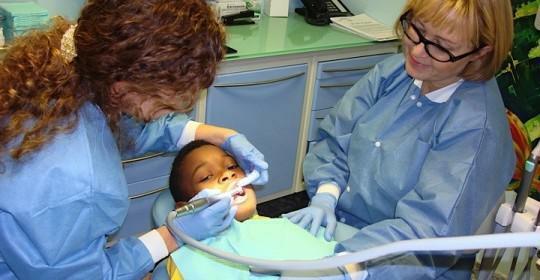 Tooth preparation is quick and easy and can be carried out under local anesthetic. A mold is taken of your teeth so our on-site dental laboratory can custom-make your veneers according to the dentist’s design. The next stage is to fit and bond them in position. Veneers can be great as a standalone procedure, or may be used in conjunction with tooth whitening. We might also suggest veneers as the final touch after completing orthodontic treatment. Using two or more treatments in this way can reduce the overall number of veneers required, providing the most conservative and cost-effective approach for improving your smile.